Utilise the unlimited power of the cloud to improve your organisation's safety, compliance, costs and reputation. Our aviation competence management system provides your business with a tool to enhance safety and risk management, ensure compliance, reduce costs and protect your reputation. The ELMS solution has been specifically designed to provide aviation manufacturing, engineering & maintenance organisations with a tool to effectively evaluate, manage and demonstrate competence. Built for the industry, by the industry, ELMS has been developed to address the specific competence challenges facing the aviation industry, as defined by the latest EASA regulations. The solution provides greater risk-based oversight capabilities to MRO, Airline, Defence, Component Overhaul and OEM businesses. 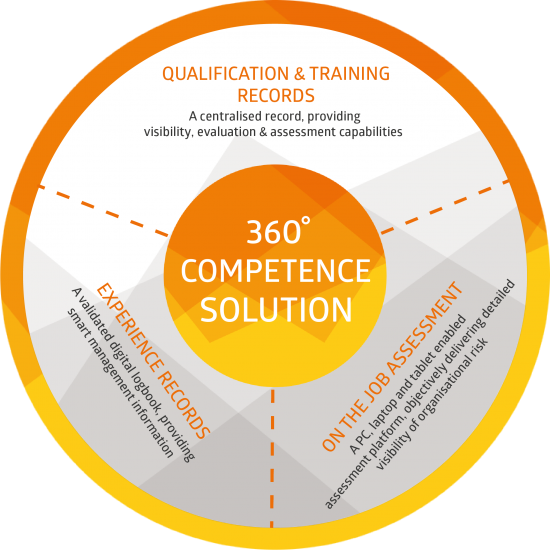 The ELMS competence management system offers a number of key benefits to aviation organisations. Although the aviation industry has developed a steadily improving safety performance record, there are many new and existing factors that could undermine the safety culture of the industry, particularly in relation to maintenance and engineering. These challenges, if not addressed could have substantial, long-term implications for the sector. The ELMS application offers a means to address these areas of concern by providing a practical and effective tool to enhance organisations’ risk-based oversight capabilities. Identify training requirements and experience gaps. Ensuring compliance with the latest regulations is a critical factor for any aviation business. The ELMS application was built to effectively analyse, record and demonstrate competence in accordance with EASA regulations. In addition to satisfying compliance objectives, ELMS delves right to the heart of the intention of the regulation. Our tools enable organisations to evaluate and demonstrate the performance of their safety management system from a personnel perspective, offering clear data-driven risk-based oversight. Oversight and control of 3rd party contractors, allowing for consistent evaluation of permanent and contract labour, including the ratios and associated experience. Aviation businesses, particularly those in the field of maintenance and engineering, are exposed to an array of direct and indirect costs associated with human error. These errors can have an immediate and lasting effect on an organisation’s bottom line and their reputation within the industry and the global consumer market. Many examples of maintenance and planning errors could have been mitigated through use of a more rigorous competence management system. Reducing exposure to these errors, increasing service reliability, improving output quality and demonstrating competence will result in a more sustainable position for an organisation to maintain both their commercial performance and the perceived value of their product or service. We’re absolutely delighted to be working with ELMS. Their service, vision, professionalism and experience is something we certainly want to capture and embrace while this provides a rock solid platform to support our growing business activity with even stronger regulatory compliance, competency and ultimately safety standards. 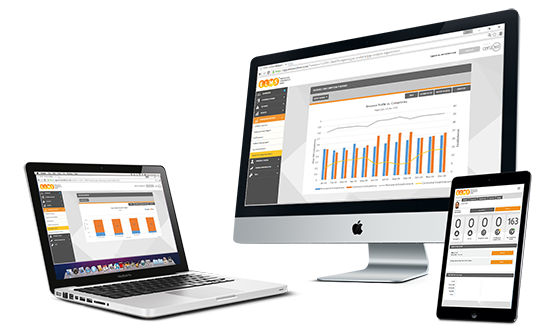 The ELMS application is the first and most comprehensive competence management solution of it's kind. The solution presents a number of opportunities to aid organisations in the improvement of their safety, compliance and performance culture. I am delighted to be working with ELMS. The goal for us is to improve safety, competence and quality within the industry. Simply request a quote and one of our team members will get in touch with you to discuss a tailored quote to suit your business. Alternatively you can request a live demonstration of the system at a convenient time and place.